Step Into the Best Botanical Gardens in the United States! Today we take a trip and visit the 10 best botanical gardens in the United States! We don’t know about you, but we love botanical gardens. There are a perfect way to escape from the city and enjoy all that nature has to offer. Cherry blossoms, vanilla orchids, exotic butterflies and … a pumpkin village, are just a few unique attractions featured at these 10 stunning botanical gardens. 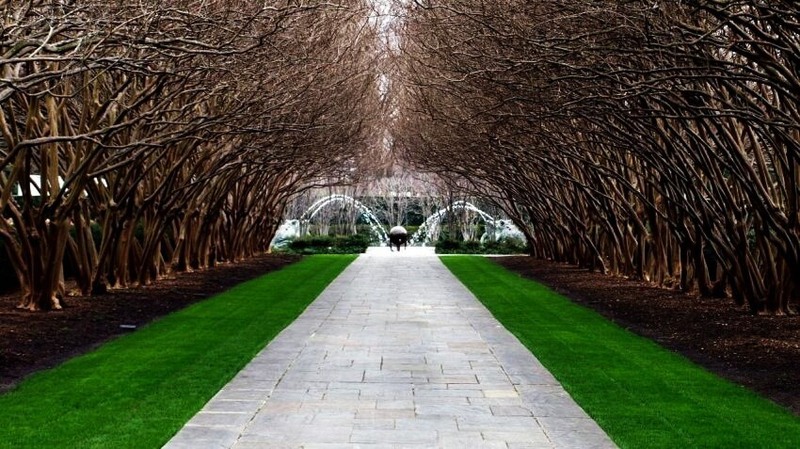 Let’s get straight to business and step into the best botanical gardens in the United States! We hope you enjoy exploring our top picks. Our journey begins in Dallas where we will visit the Dallas Arboretum and Botanical Garden, a 66-acre oasis located at 8617 Garland Road. With 66-acres of finely manicured grounds, the botanical garden definitely provides mesmerizing views for residents and tourists. Opened in 1984, the Arboretum features a spring flower fest, which is the largest in the Southwest, featuring over 500.000 blooms. 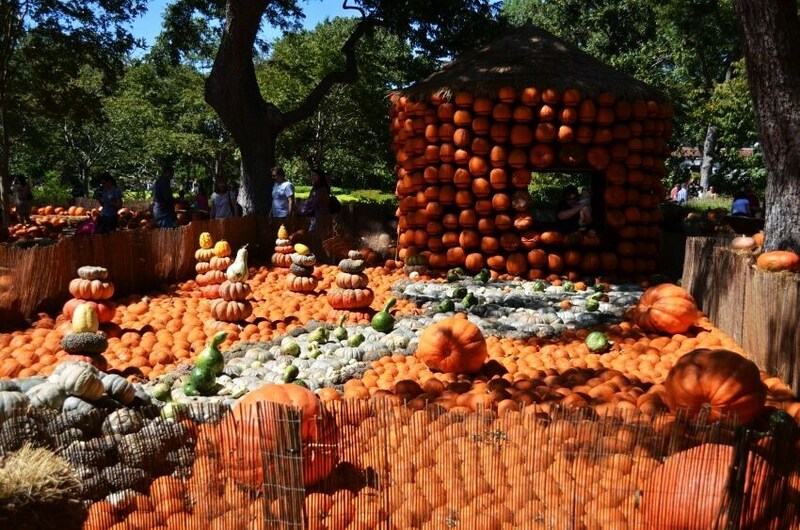 If you visit this amazing botanical garden in autumn, you’re about to see a pumpkin village, with over 50.000 pumpkins, squash and gourds. Kids will be pleased too. The 8-acre children’s area includes more than 150 interactive games and a 20 foot-high waterfall.